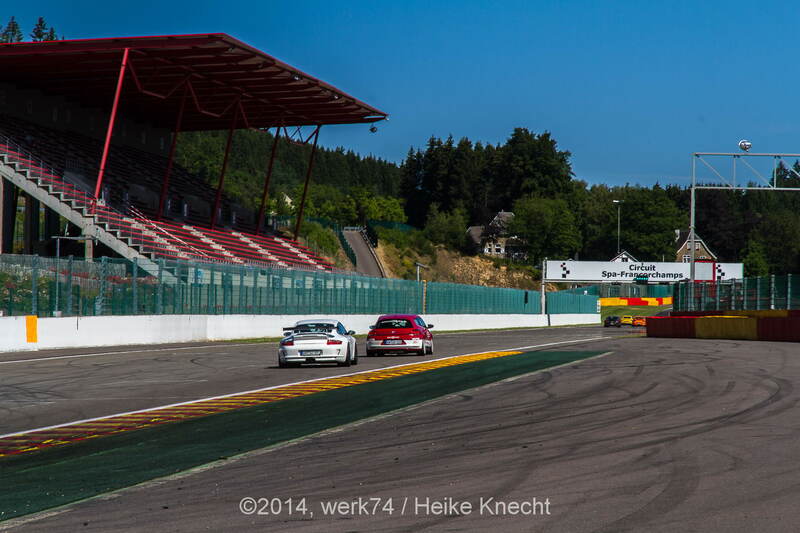 Neuer Termin 2018 für Spa-Francorchamps online! 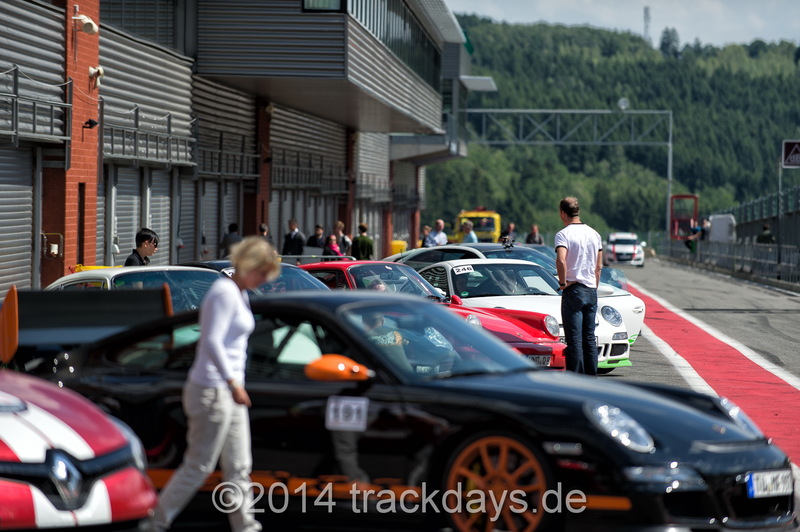 Trackday Spa-Francorchamps 06.06.2018, ganzer Tag, Catering inklusive! 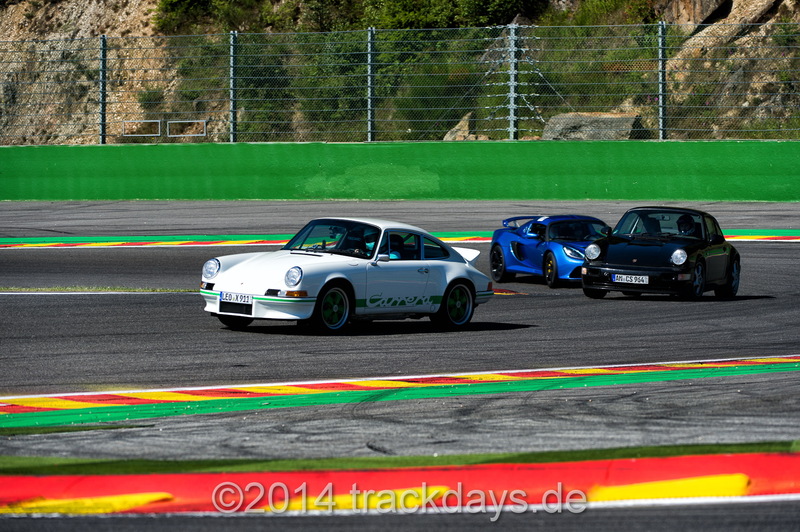 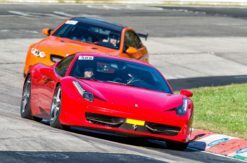 Trackday Spa-Francorchamps 06th June 2018, full day, catering included!